The success of our business is built on the strength of our people. Good people are hard to find, which is why our top priority is ensuring that our people feel valued. and always make time for a bit of fun – whether that’s drinks after work or kara-ok-ing session. What unites us is a genuine drive to do work that we can be proud of. 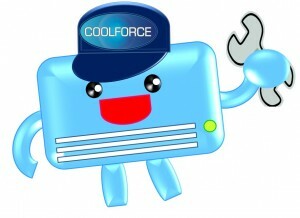 If you feel the same, drop us a line at admin@coolforce.com.sg . Remuneration package offered will commensurate with qualifications and experience. Interested applicants are invited to write in or email with detailed resume, stating current and expected salaries to admin@coolforce.com.sg .